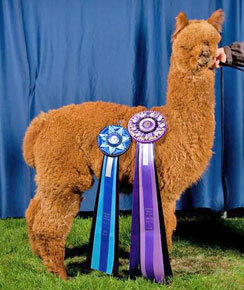 ASPEN ALPACA COMPANY is AN AWARD WINNING ALPACA BREEDING PROGRAM located in Sandpoint, Idaho owned by Mary & Stan Miller. #1 in the country in EPF Fineness! 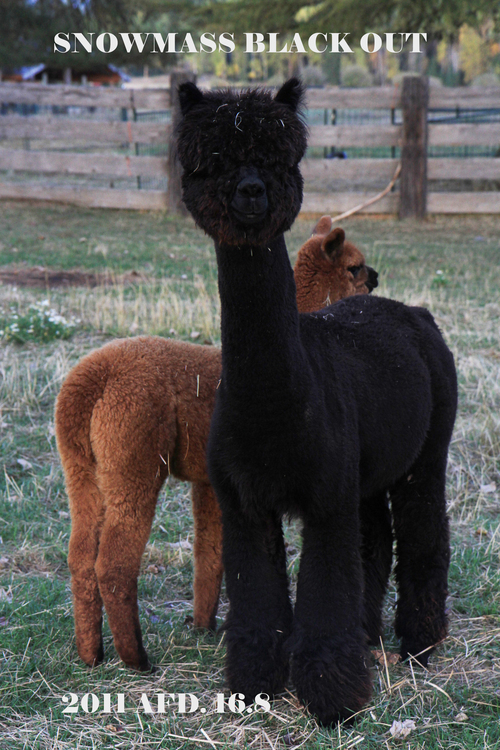 WELCOME TO ASPEN ALPACA COMPANY! OUR GOAL IS TO PROVIDE HIGH QUALITY, ELITE STOCK TO BREEDERS AS WE SELECTIVELY BREED FOR SOUNDNESS, UNIFORMITY AND FINENESS. 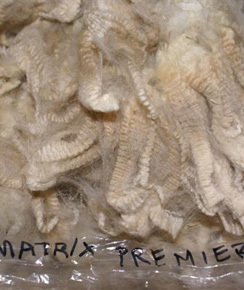 WE WORK TO ACHIEVE THE IDEAL BALANCE OF EXCEPTIONAL FINENESS, ABUNDANT DENSITY AND FIRST RATE CONFORMATION. WE ARE VERY EXCITED TO BE ADDING A NEW ELITE HERDSIRE TO OUR LINE UP - SNOWMASS VELVETIER OUT OF SNOWMASS VELVET TOUCHE, THE 2014 LIGHT HERDISRE OF THE YEAR! 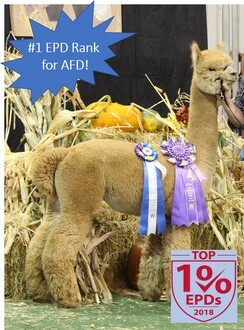 VELVETIER IS CURRENTLY THE NUMBER ONE RANKED ALPACA FOR EPD FINENESS IN THE COUNTRY! 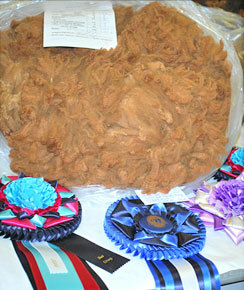 WE ARE ACTIVE IN THE ALPACA INDUSTRY WITH MARY BEING A FORMER AOA CERTIFIED FLEECE, HALTER AND PERFORMANCE JUDGE. MARY HAS ALSO SERVED AS PAST PRESIDENT FOR THE LOCAL AOA AFFILIATE AND SPENT A NUMBER OF YEARS MANAGING THE NW ALPACA SHOWCASE. 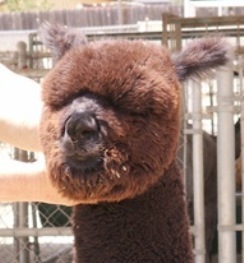 WE GUARANTEE THE ALPACAS WE SELL AND YOU WILL FIND THAT OUR DAILY, HANDS-ON INTERACTION HAS ENABLED US TO RAISE HEALTHY, CALM & FRIENDLY ALPACAS. THROUGH OUR COMMITMENT, EXPERIENCE AND EXPERTISE, ASPEN ALPACA COMPANY WORKS TO BUILD RELATIONSHIPS WITH OUR CUSTOMERS THAT LAST A LIFETIME - SEE WHAT THEY ARE SAYING IN OUR 'WHAT CLIENTS ARE SAYING' PAGE. WE HOUSE OUR ANIMALS IN TWO CUSTOM DESIGNED BARNS - ONE FOR BREEDING MALES AND VISITING FEMALES AND THE OTHER HOUSING OUR PREGNANT FEMALES AND CRIAS. OUR BARNS HAVE SECURITY LIGHTING, CEILING FANS, AUTOMATIC WATERERS, A VET ROOM AND OFFICE, AS WELL AS OTHER AMENITIES. 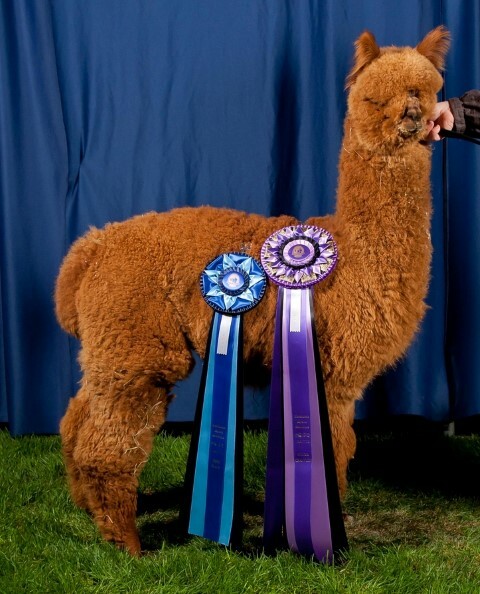 WE HAVE ALSO RUN MANY USDA QUARANTINES FOR ALPACA SALES TO CANADA AND GERMANY. ASPEN ALPACA COMPANY IS LOCATED IN NORTHERN IDAHO IN THE RESORT TOWN OF SANDPOINT - A SHORT 90 MINUTES FROM THE SPOKANE AIRPORT AND 1 HOUR FROM THE CANADIAN BORDER.